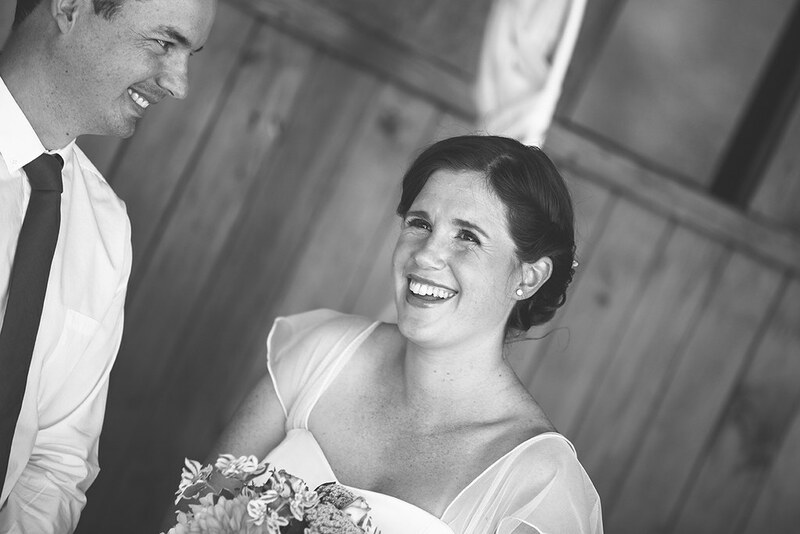 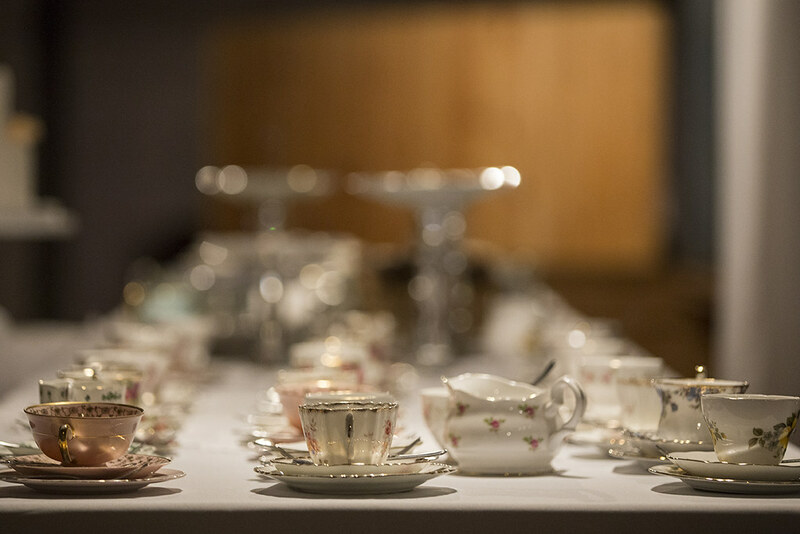 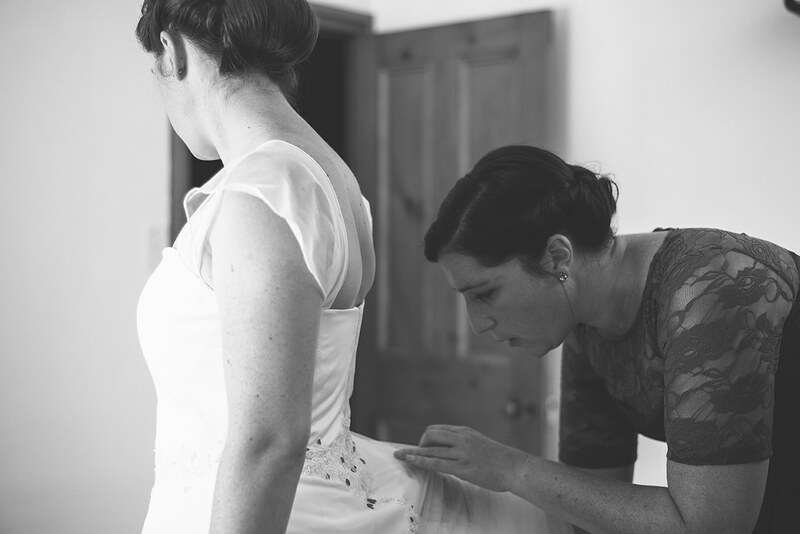 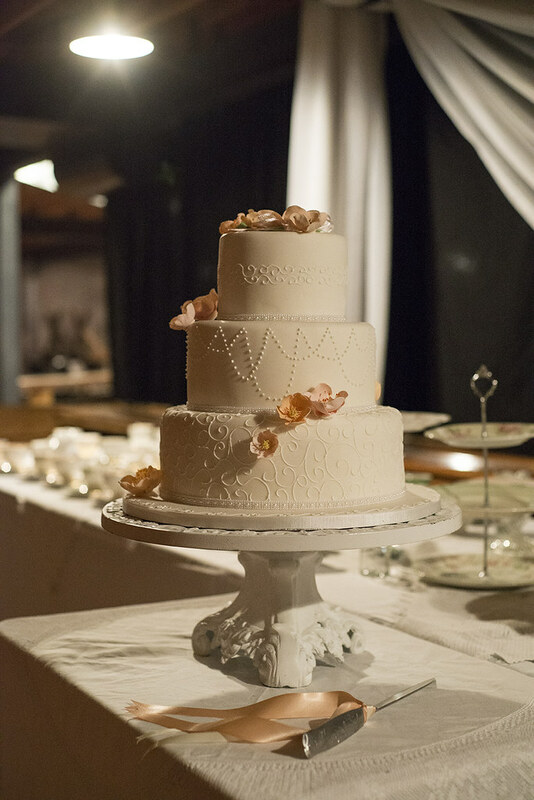 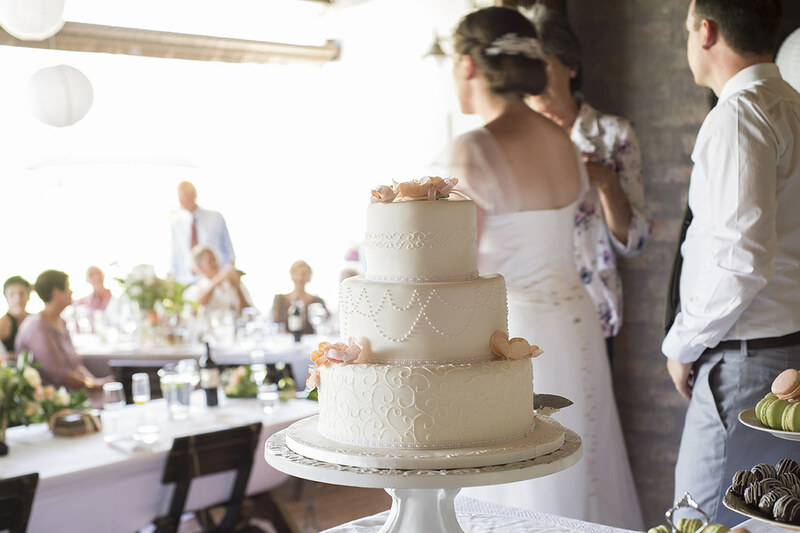 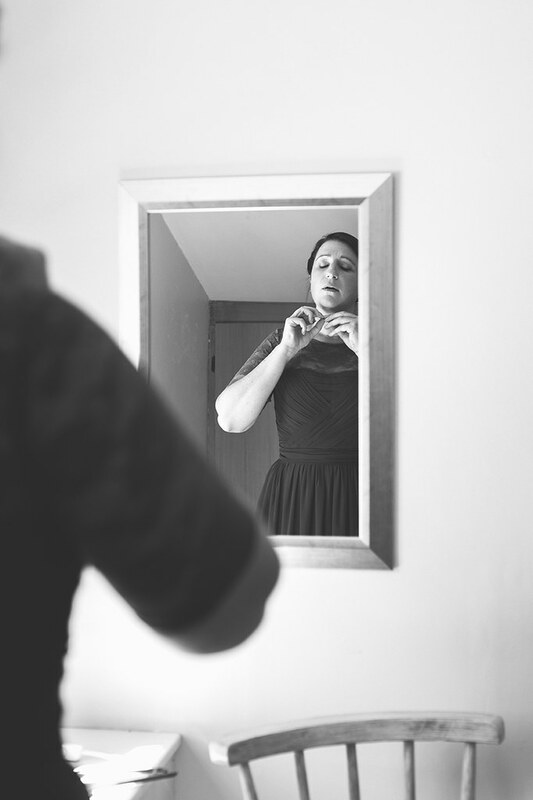 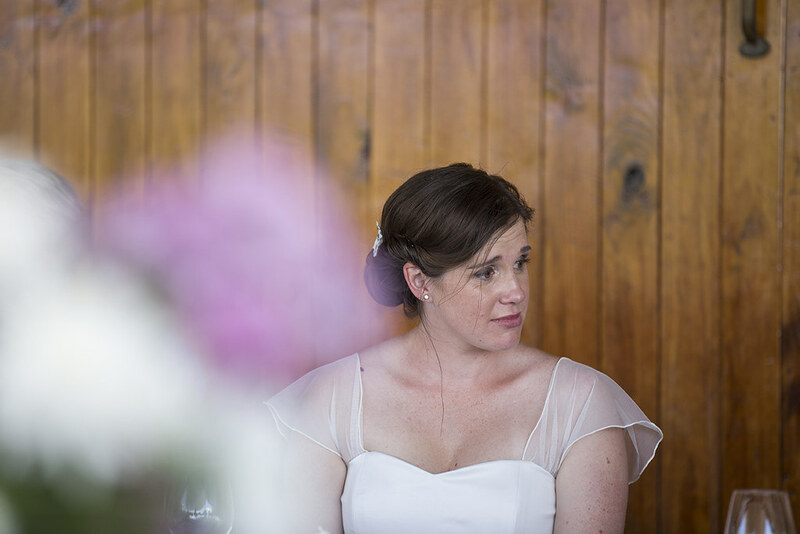 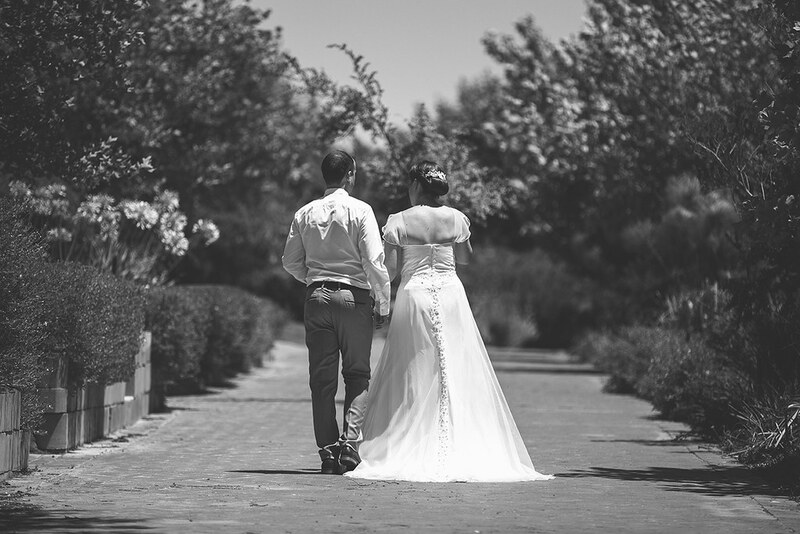 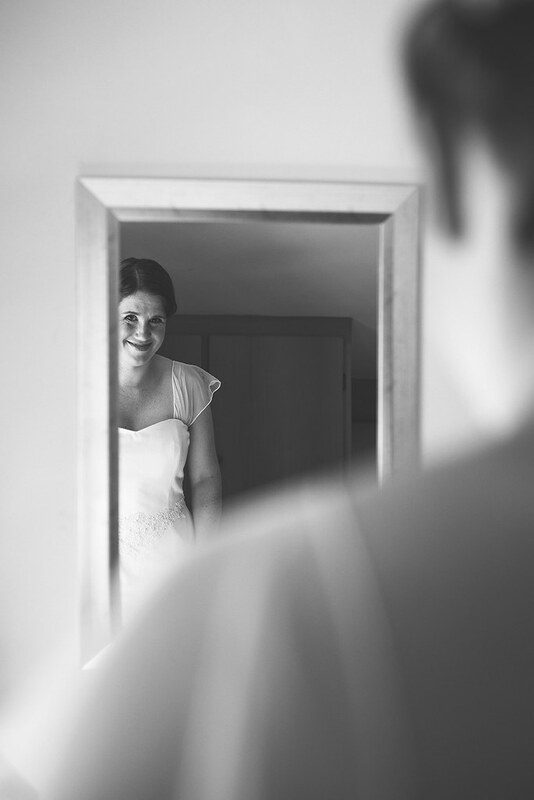 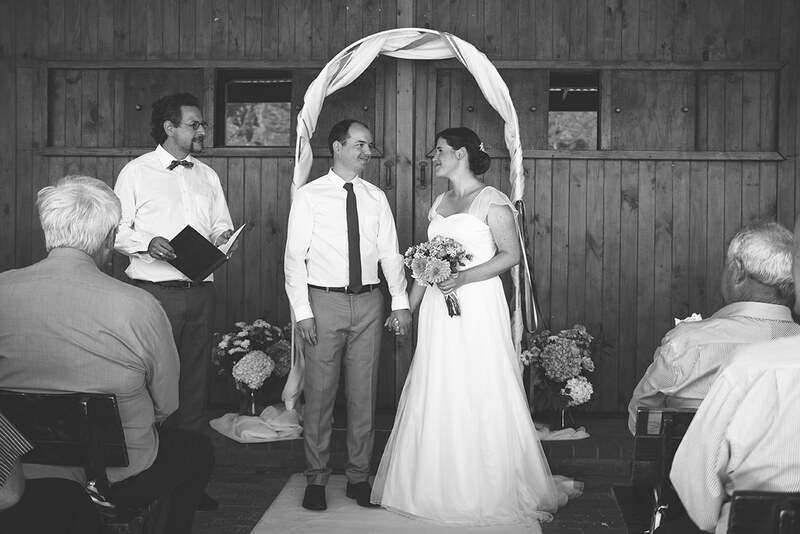 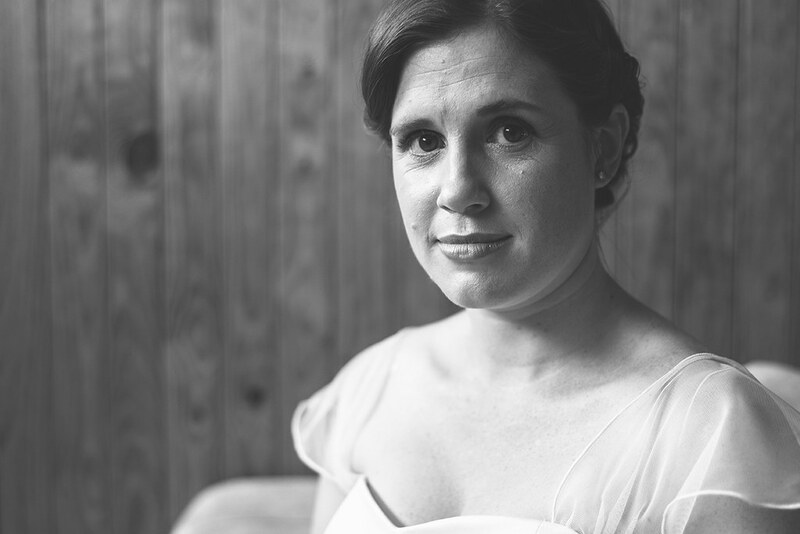 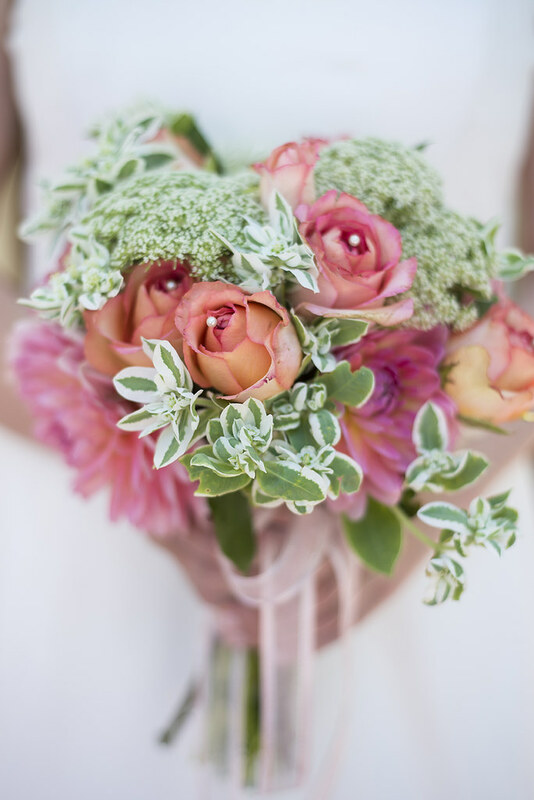 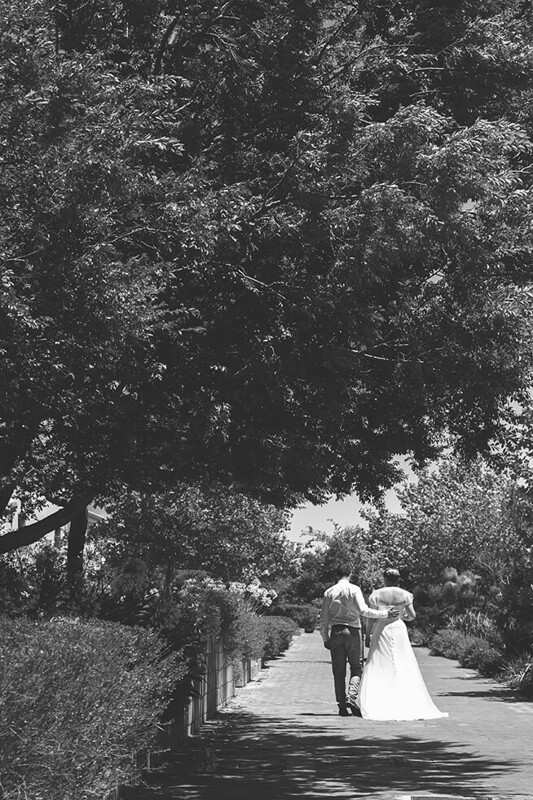 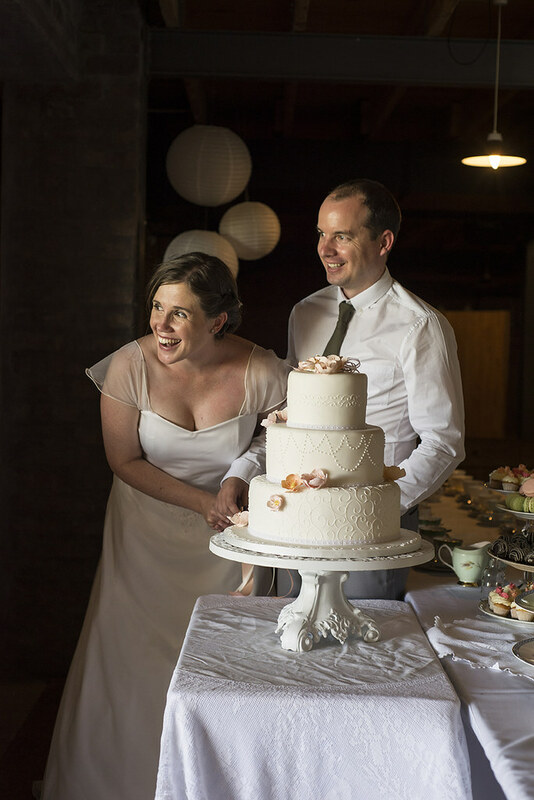 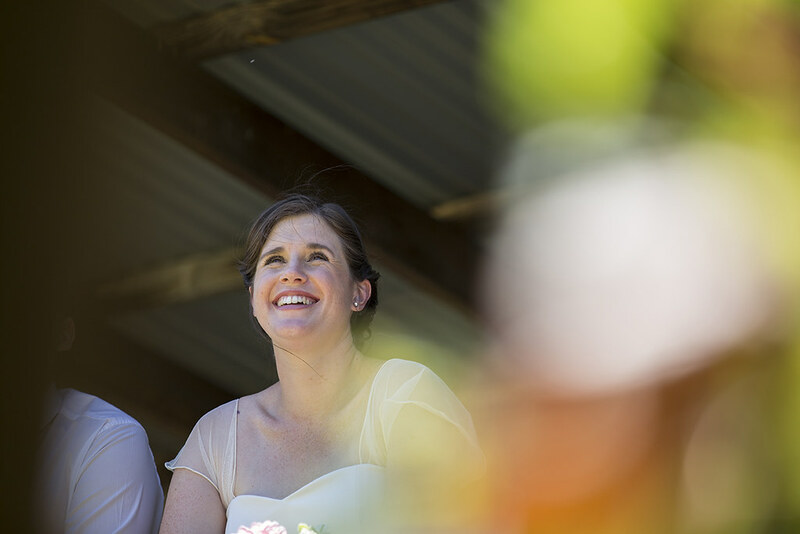 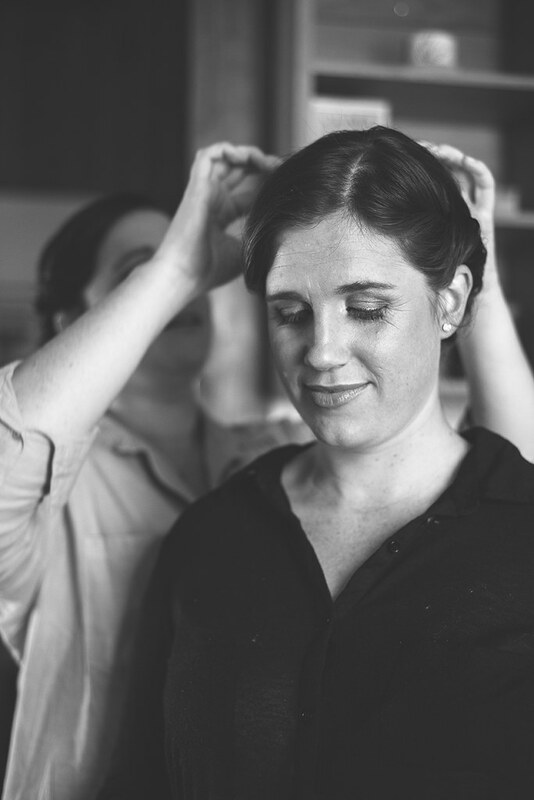 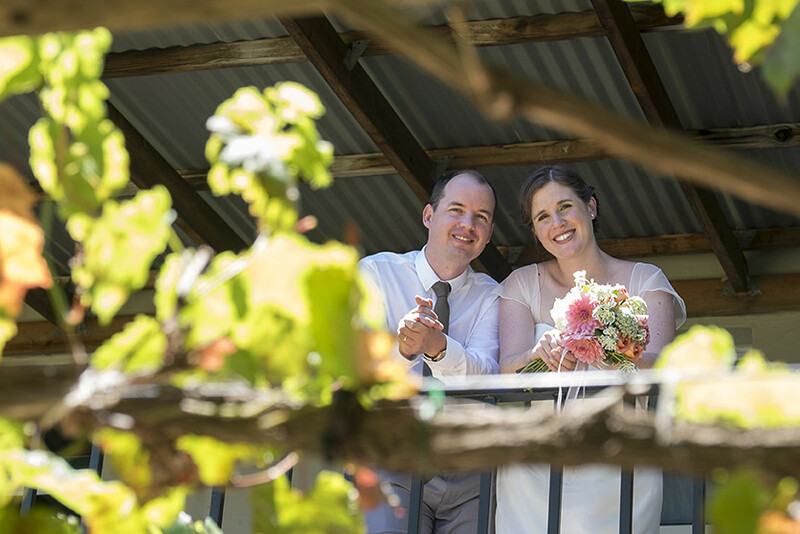 Caitlin and Nick's wedding was a delightful daytime affair, with afternoon tea and all. 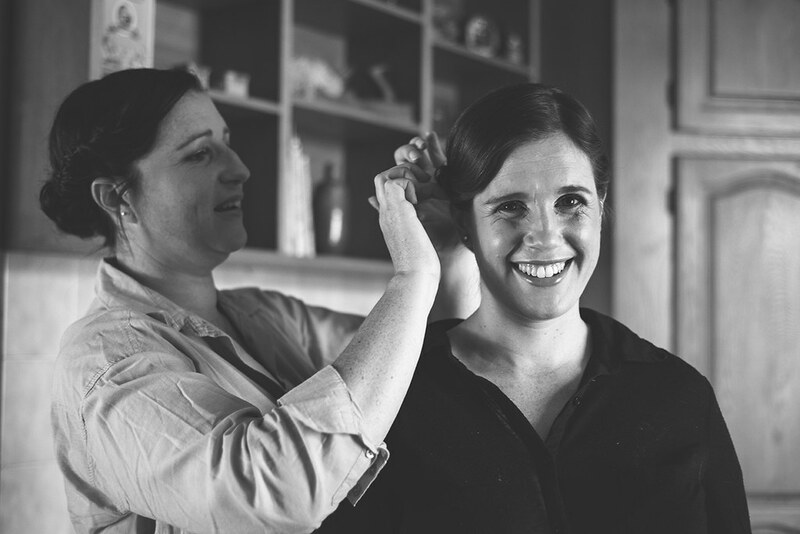 It took place at the beautiful Bridge House school in Franschhoek, where Morag, Caitlin's sister works. 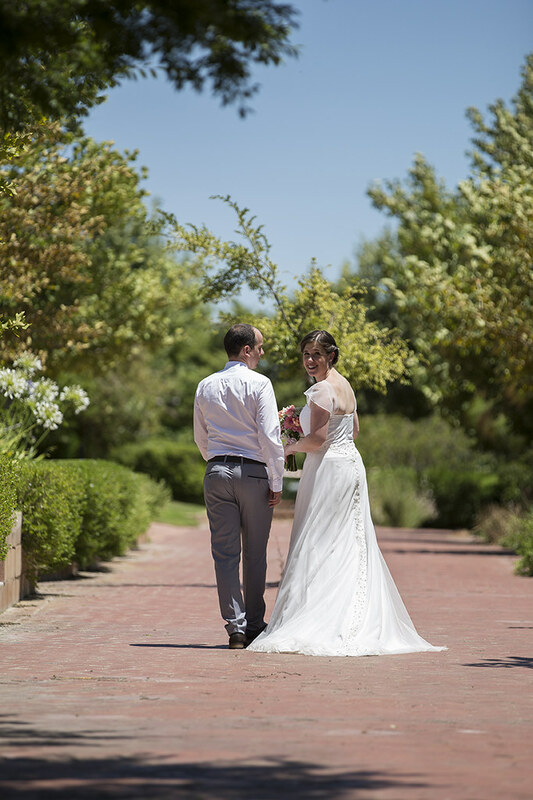 Johannes Coetzee was my second shooter and assistant at the wedding.